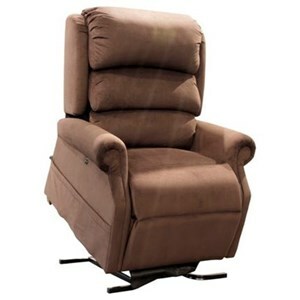 As a family-owned company, UltraComfort is very proud to bring you the finest made lift recliners and adjustable sleep systems manufactured in the USA. 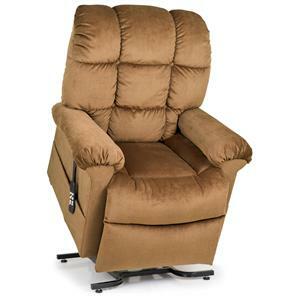 UltraComfort America lift recliners and adjustable sleep systems can be found in the nation's finest furniture retail locations. 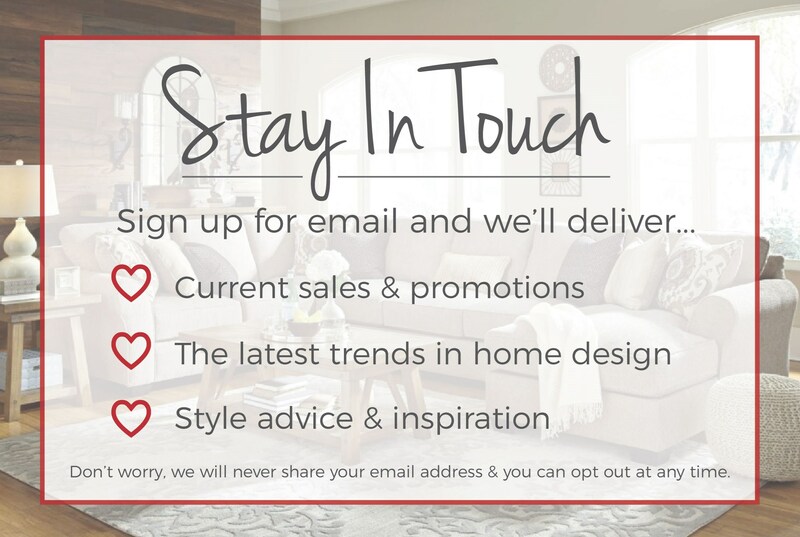 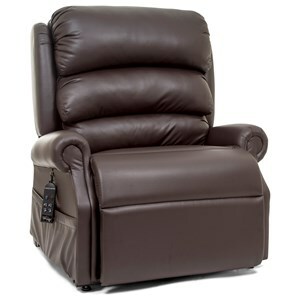 A variety of lift recliner models are offered to match any decor with over 50 luxurious standard fabrics and upgraded materials including Ultraleather™, suede, and premium vinyl. 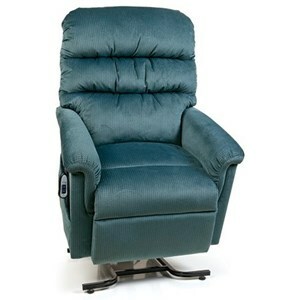 Click here to visit the UltraComfort website. 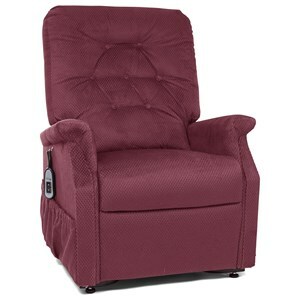 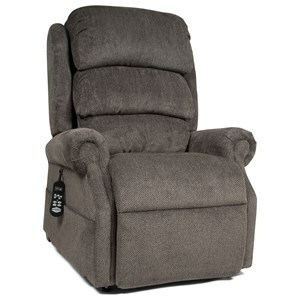 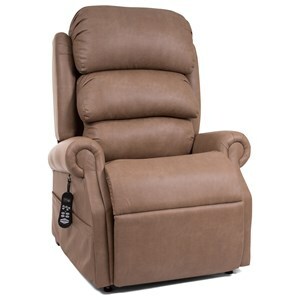 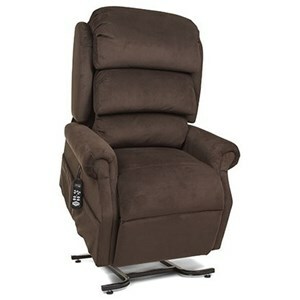 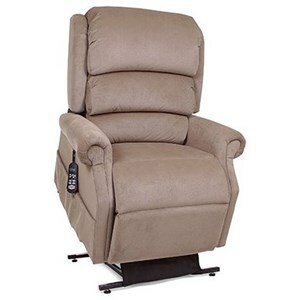 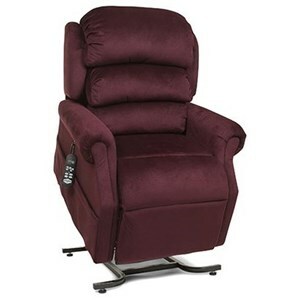 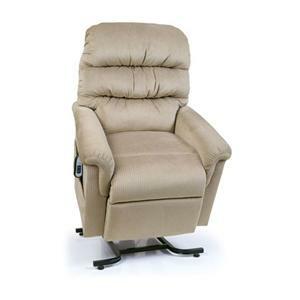 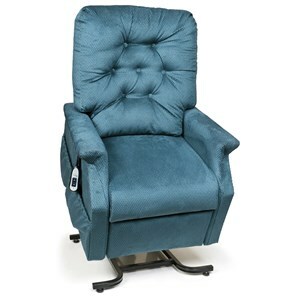 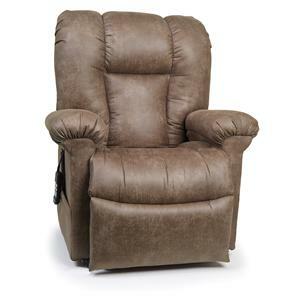 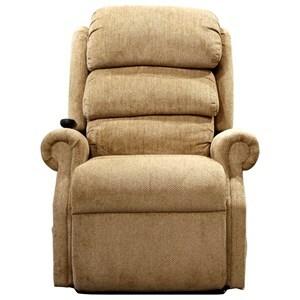 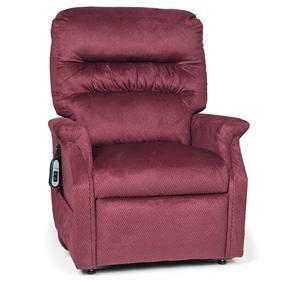 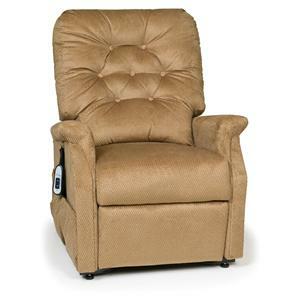 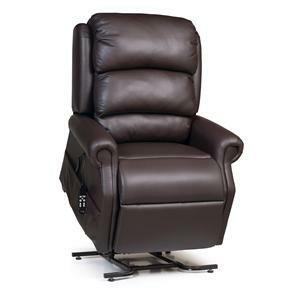 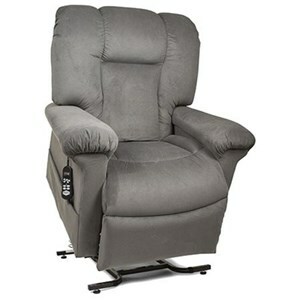 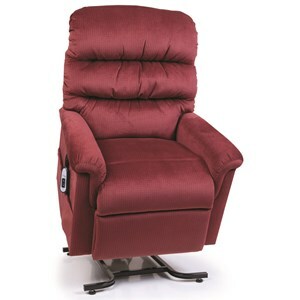 Or scroll down to shop Sheely's UltraComfort recliners. 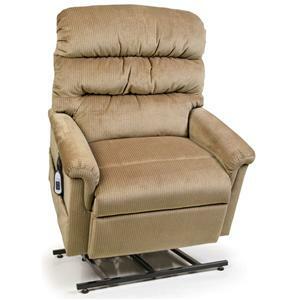 If you are recovering from a recent surgery or serious injury, you might want a lift chair that you can sleep in. 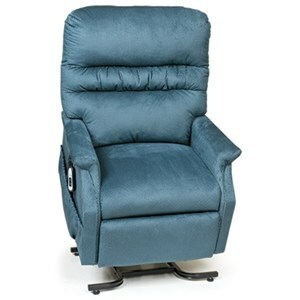 A couple options are available if the chair user wants to sleep in it at night - a lay-flat chair reclines to a horizontal sleeping position, and is sometimes available with an innerspring coil cushion for additional support. 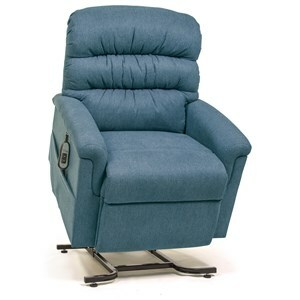 A bed chair comes to a full sleeping position like a lay-flat, and can be customized by removing the back and chaise cushion and adding an optional mattress to the chair.